Our face painting cast members are the best in the industry. Kids can choose from hundreds of templates or get creative and design your own. 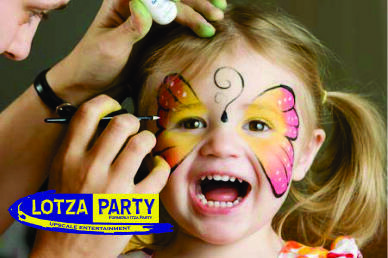 Our face painters can take your pirate or princess party to a new level or add that wow factor to any themed party you may be having.